We are constantly on the lookout for great innovators and innovations. Our Innovator Spotlight section is where we will include a list of agriculture and food innovators that we think you should know about. See any missing? Think you should be included? Please let us know here. 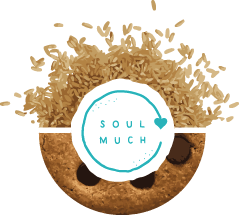 Soul Much started because Reyanne Mustafa and Kristian Krugman were working at a restaurant where they noticed pounds and pounds of nutritious grains such as brown rice and quinoa were being thrown away every night. These were not the scraps on customer’s plates, these were unserved grains straight from the rice cookers. They saw an opportunity to build a brand, to educate the world about food waste, and to show that profit and purpose can be two players on the same team. Every day they work to turn rescued food into delicious cookies. Renewal Mill’s vision is to create a circular economy of food that closes the loop in today’s current supply chain, keeps valuable nutrition from going to waste, and reduces our impact on the environment. Renewal Mill is helping reduce global food waste by upcycling okara into a nutritious, versatile flour that’s better for you and better for the planet. Okara is a delicious superfood harvested from the pulp of organic soybeans that is created during soymilk production. By diverting fibrous byproducts from landfills, Renewal Mill reduces greenhouse gas emissions. By employing innovative sourcing and processing, they keep costs low and connect consumers to inexpensive, high-quality nutrition. 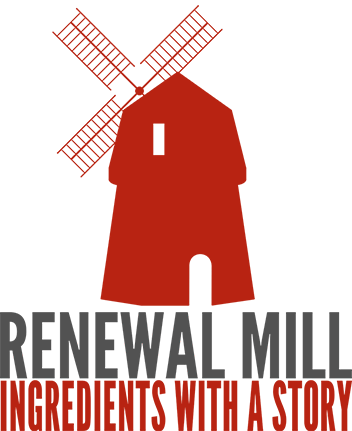 Renewal Mill is committed to keeping things as naturally wholesome as possible. Imperfect, is working to eliminate food waste and build a better food system for everyone. Despite foods appearance, Imperfect believes no matter what it looks like, everyone deserves to have access to healthy food. 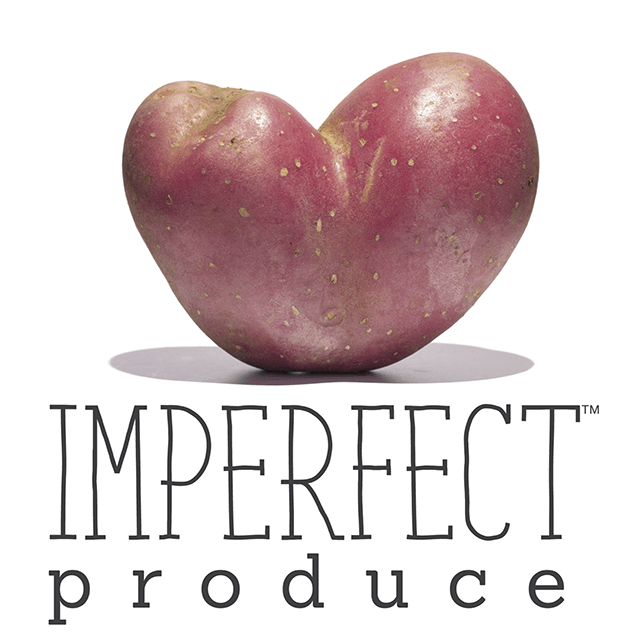 Imperfect aims to recover ugly produce, reduce hunger, raise awareness, support farmers, create good jobs, and celebrate foods imperfections as well. 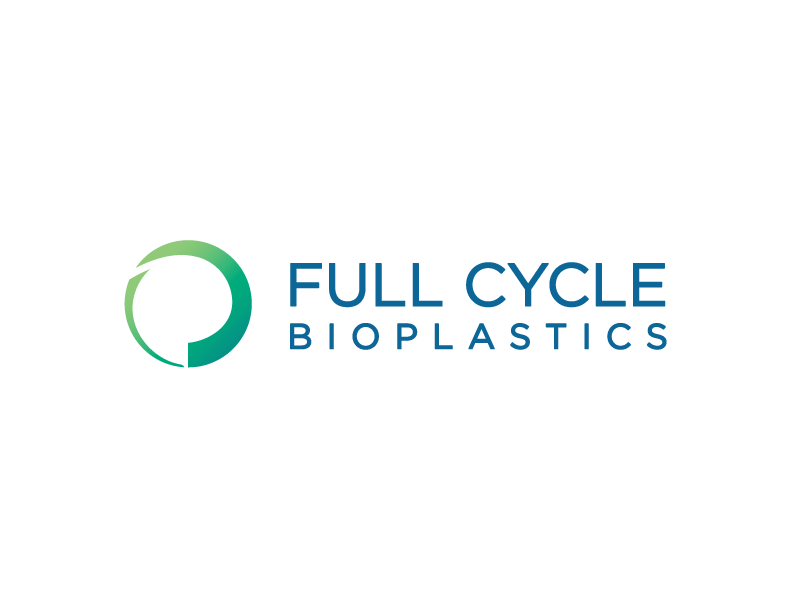 Fully Cycle replaces traditional “take-make-dispose” consumption cycles with a superior Circular Economy solution. Its circular approach improves waste profitability, enables regenerative upcycling of compostable material and gives consumers a choice in sustainable packaging material. 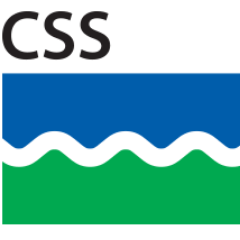 Cambridge Crops is a team of scientists located in Massachusetts which aim to increase the shelf lives of food products as well as reach new markets and reduce waste. Cambridge Crops main goals are to minimize global food waste, limit greenhouse gas emissions and water waste caused by the food supply chain, and to reduce the resilience on non-biodegradable plastic packaging. 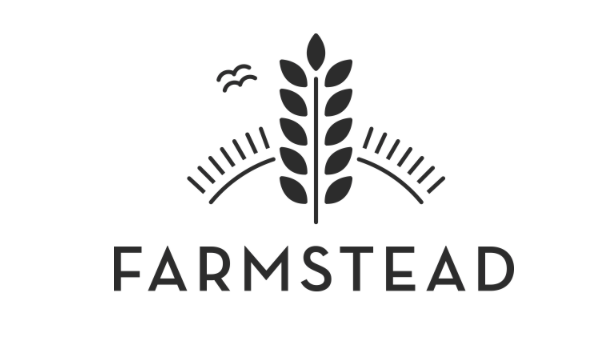 Farmstead is a Silicon Valley consumer technology company that builds smart digital products to modernize the grocery supply chain. Our first innovation is an AI-powered digital grocer that sources and delivers fresh, local food from farm to table in 60 minutes or less. We reinvent the grocery experience by leveraging advancements in AI technology and the gig economy to meet consumers’ everyday grocery needs more sustainably. Our mission is to make high quality food accessible to everyone. FreshAI helps restaurants, grocers, c-stores and wholesalers cut food waste to zero while reducing stockouts and accurately predicting demand. Spoiler Alert is a Boston-based technology company that offers software and professional services to help food businesses recover more value from unsold inventory. We work with operators of food distribution centers and partner with companies like Sysco and HelloFresh to enable item-level tracking and reporting of food recovery and waste diversion activities, while also facilitating food donations, discounted sales, and organics recycling to local, regional, and national networks of outlets. Our ultimate goal is to help companies analyze, manage, and mitigate the negative impacts of unsold inventory and waste. 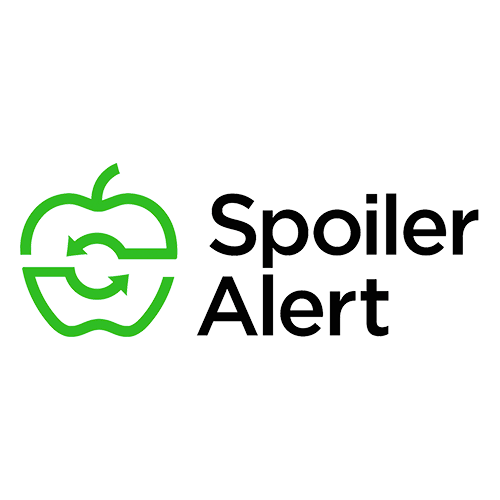 Spoiler Alert is venture-funded and was a member of the 2016 cohort of Techstars Boston and 2015 winner of MassChallenge. The company prides itself on its collaborative culture and mission-driven aspirations, and values transparency, personal growth, and results. 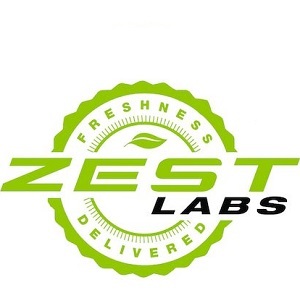 Zest Labs is an AgTech company specializing in post-harvest shelf-life and freshness management solutions that reduce food waste and improve product margins and profitability for growers, processors, distributors, 3PLS and retailers. 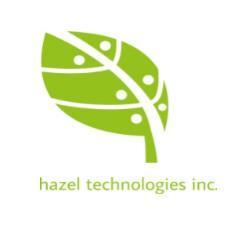 At Hazel Tech, we are passionate about saving food and resources. We are dedicated to solving the problem of food waste in an eco-friendly and sustainable manner. Hazel’s® 1-MCP technology conditions the storage atmosphere to reduce respiration rate & increase resistance to ethylene. Read our Innovator Spotlight stories in our blog to learn about the journey of some amazing innovators in agriculture and food.